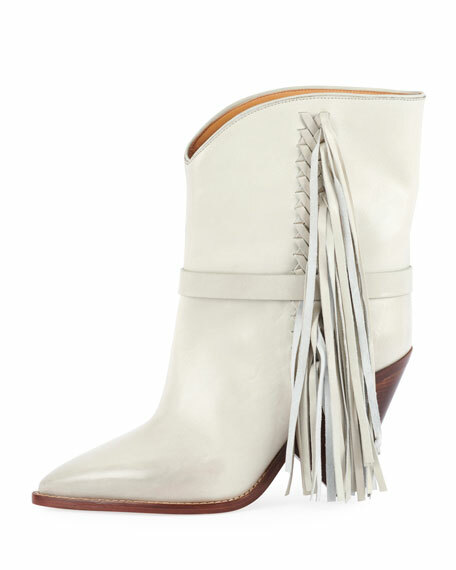 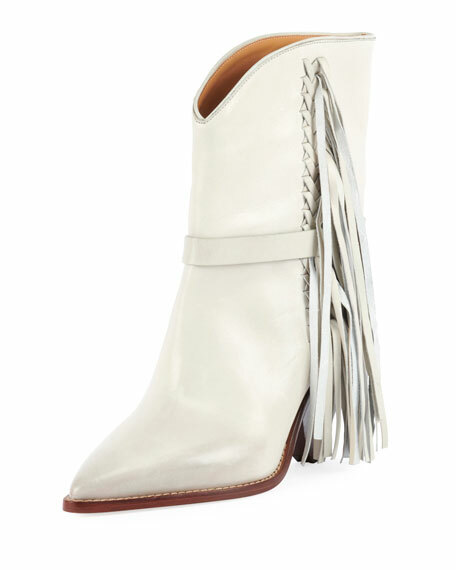 Isabel Marant calfskin boot with whipstitch trim and hanging fringe. 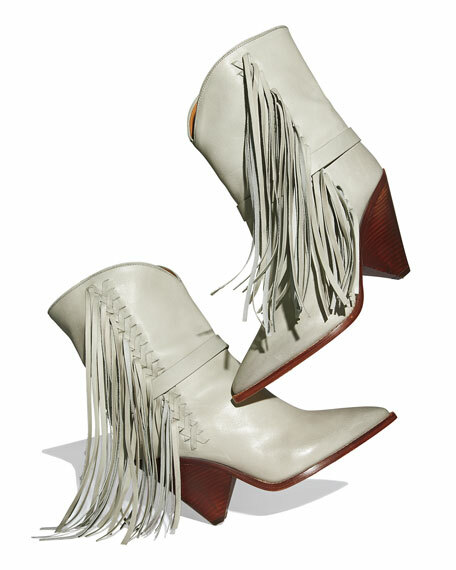 "Loffen" is made in Italy. 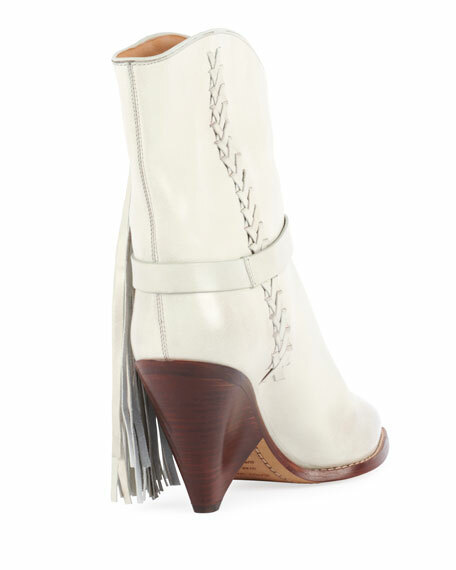 For in-store inquiries, use sku #2659117.